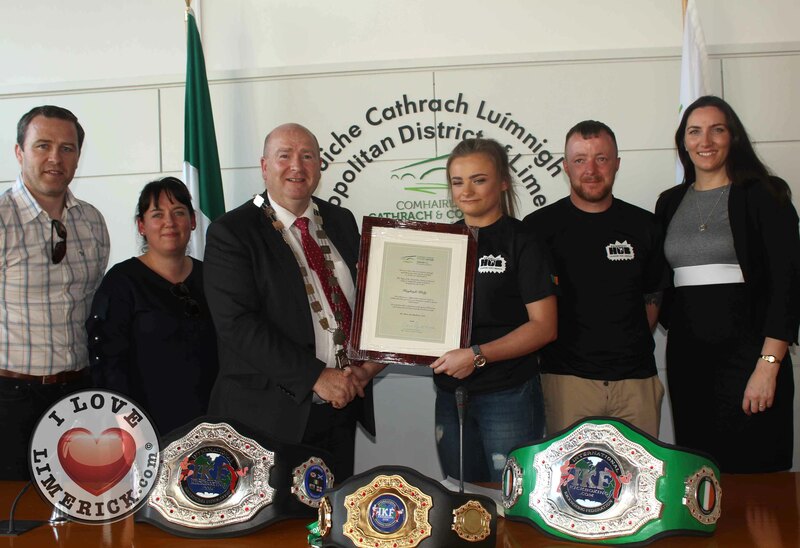 Cllr Seán Lynch, Mayor of the Metropolitan District of Limerick at a Mayoral reception honoured Hayley Kiely(18) from the Learning Hub Kickboxing Club who is the IKF Irish Champion, IKF 5 Nations Champion, the IKF Junior Champion and is a holder of a World Silver Medal. 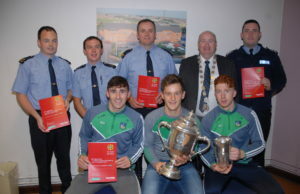 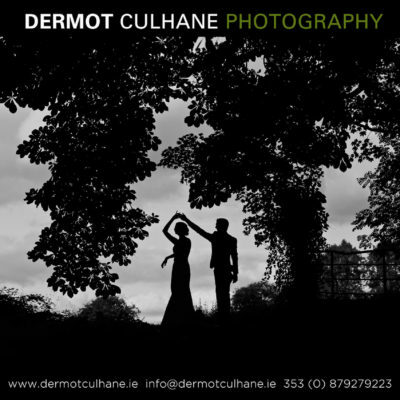 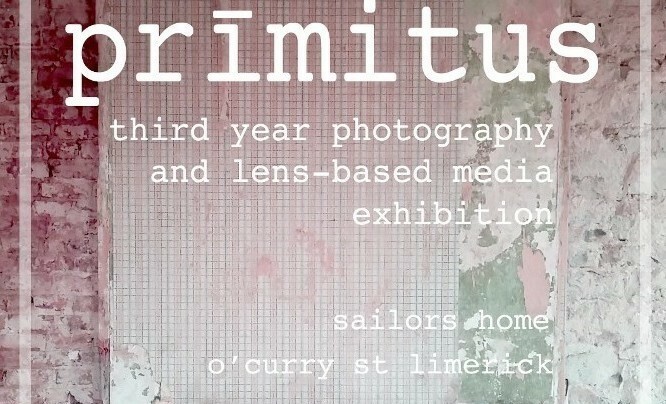 Also in the photograph are Marcus Horan, Paul O’Brien and Gillian Barry. 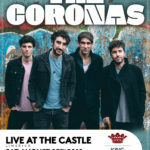 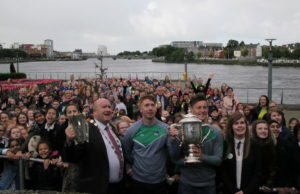 Picture: Ciara Maria Hayes/ilovelimerick. 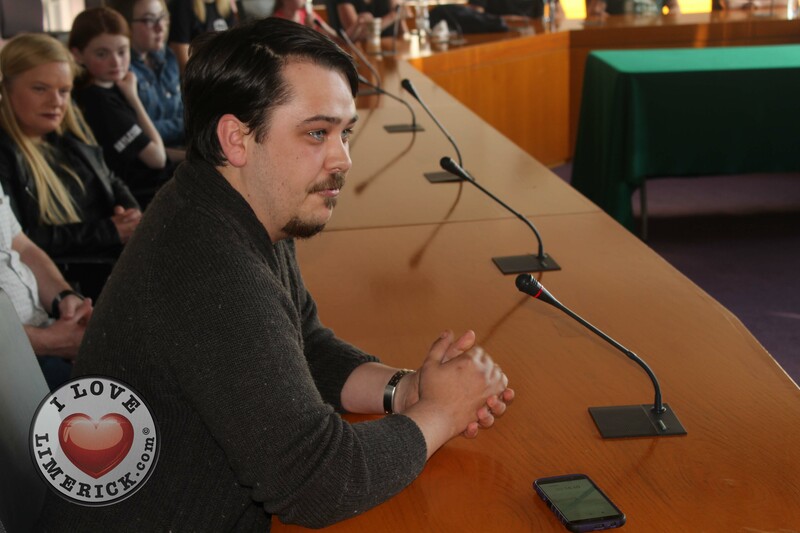 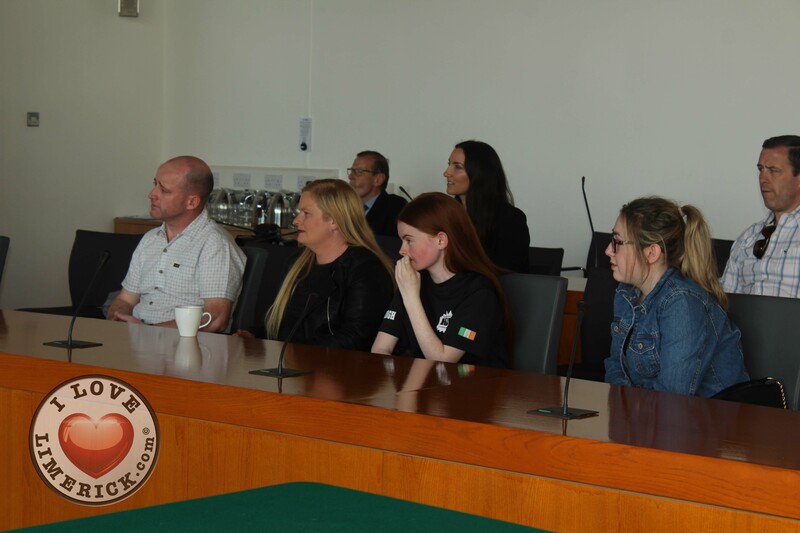 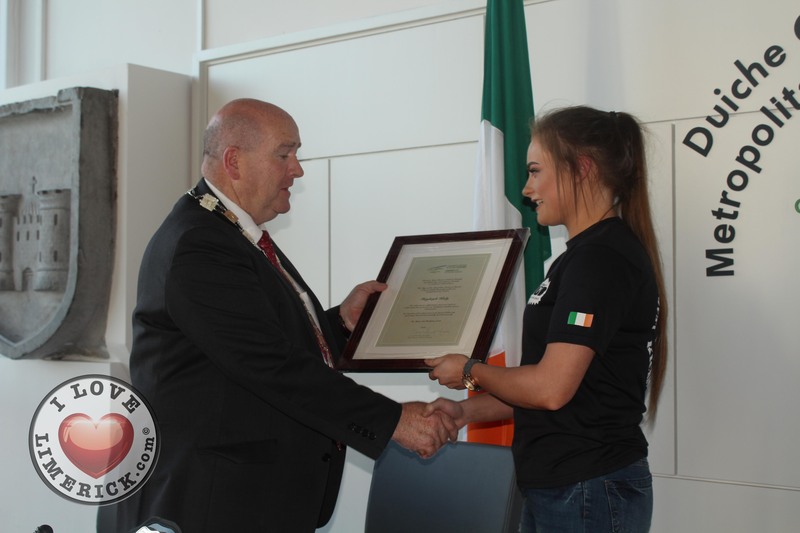 18-year-old Limerick native Hayley Kiely was honoured with a mayoral reception last night Tuesday, May 22, in the Limerick Council Chamber. 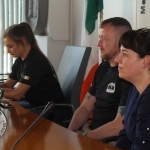 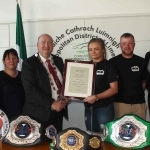 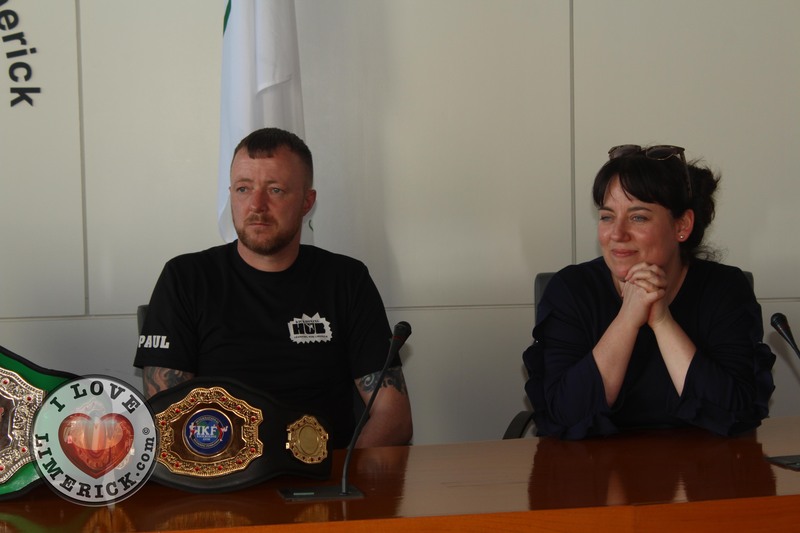 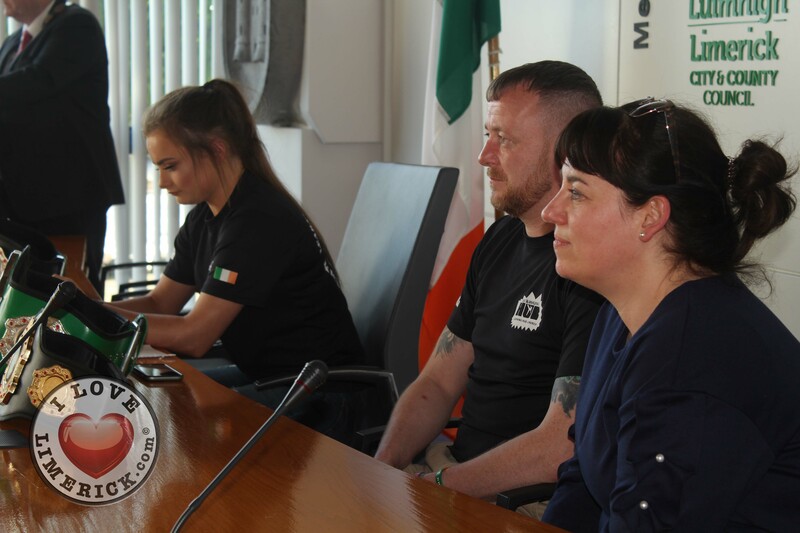 Cllr Seán Lynch, Mayor of the Metropolitan District of Limerick, honoured the kickboxing champion, who has now won several titles in the sport. 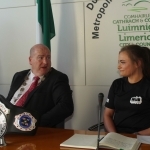 Kiely is a member of the Learning Hub Kickboxing Club and has won numerous accolades on both a national and international level. 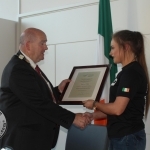 The 18-year-old is the IKF Irish Champion, IKF 5 Nations Champion, the IKF Junior Champion and is the holder of a World Silver Medal. 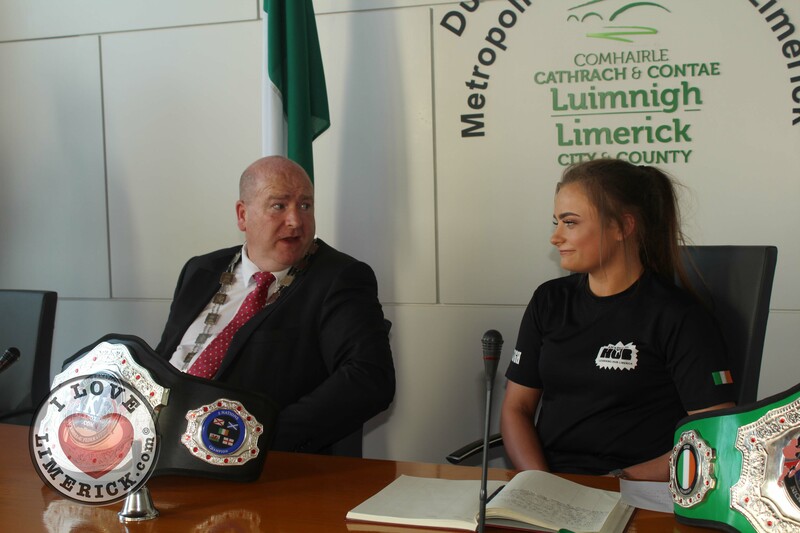 Cllr Seán Lynch, Mayor of the Metropolitan District of Limerick at a Mayoral reception honoured Hayley Kiely(18) from the Learning Hub Kickboxing Club who is the IKF Irish Champion, IKF 5 Nations Champion, the IKF Junior Champion and is a holder of a World Silver Medal. 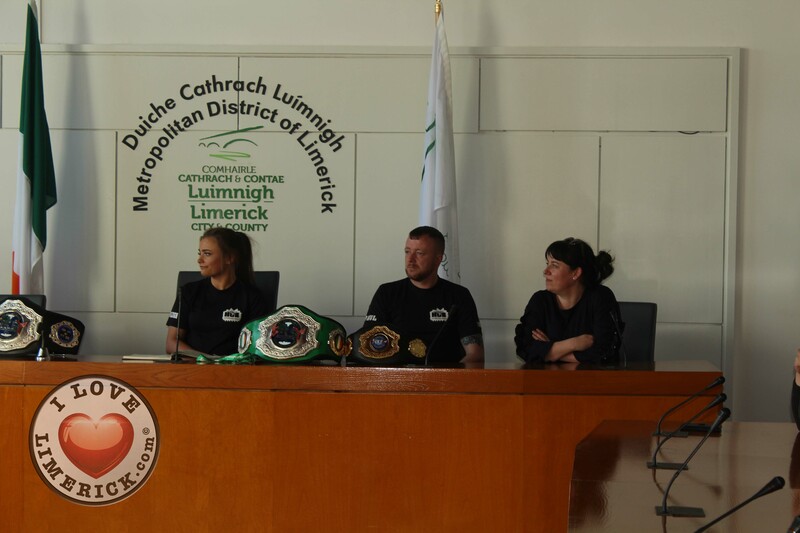 Picture: Ciara Maria Hayes/ilovelimerick 2018. 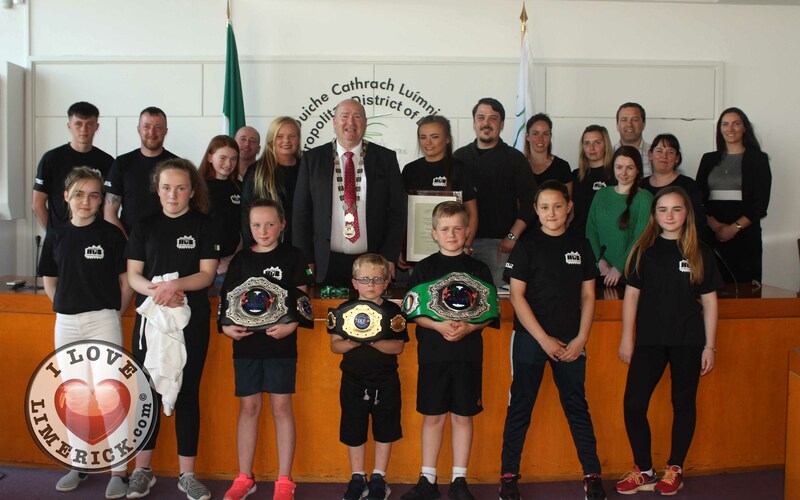 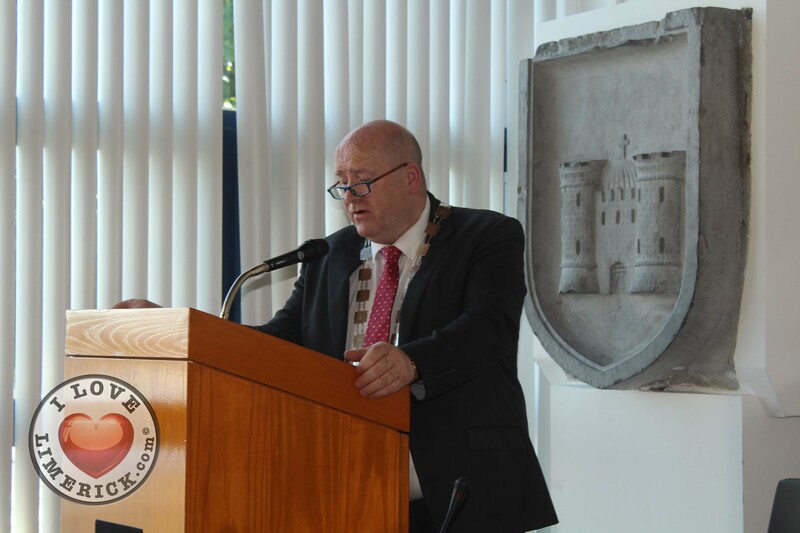 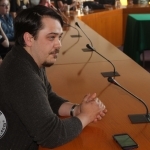 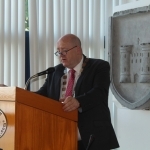 Cllr Seán Lynch said of the Hayley Kiely Mayoral reception,”Tonight is a celebration to recognise the wonderful achievements of Hayley and her contributions to her sport, her teammates, her club and her community which I believe can be a template for so many others, here in Limerick and further afield. 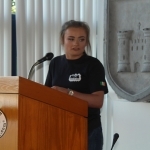 Hayley is a special young woman, a great young leader with amazing skills”. 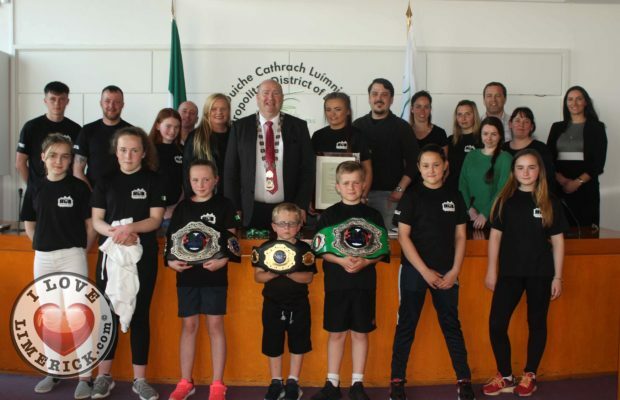 With over 150 members ranging from Little Ninjas group (ages 5 – 7) to adult groups, the Learning Hub Kickboxing Club is an extremely successful project and has become well known as a centre for fitness and training. 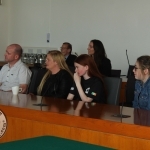 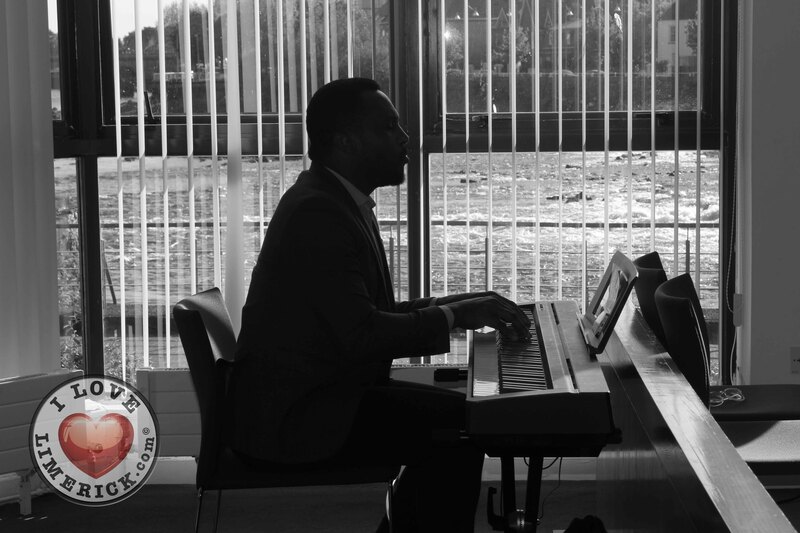 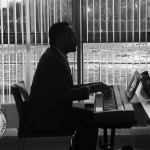 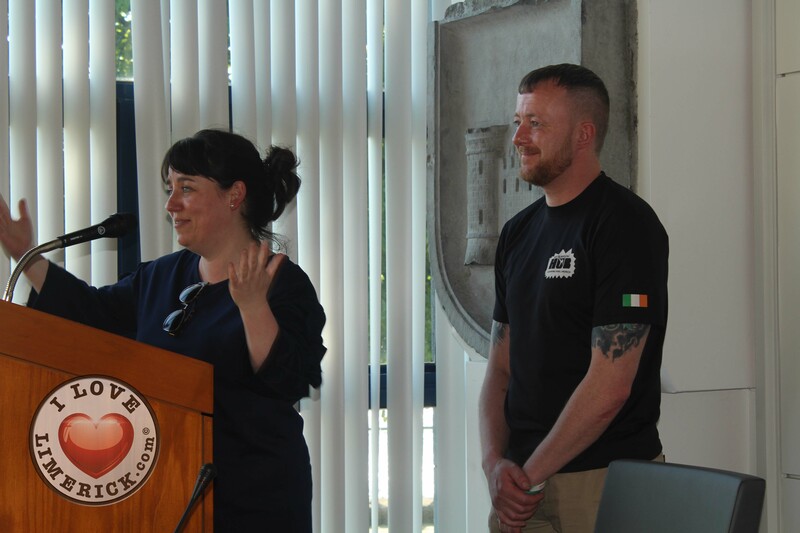 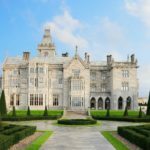 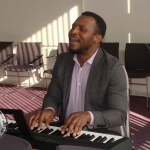 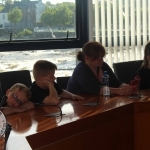 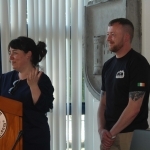 The Learning Hub works in partnership with parents, education providers, statutory agencies and the wider Limerick community to provide a safe, welcoming and inspiring learning environment where young people can reach their true potential. 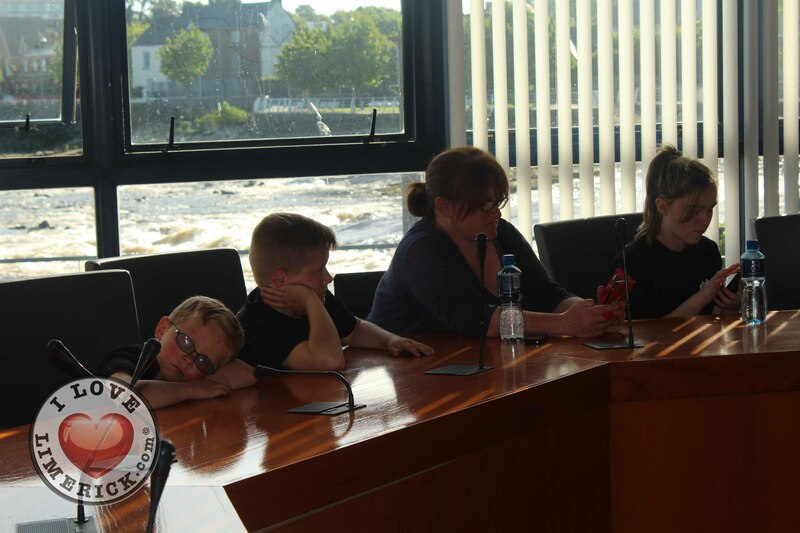 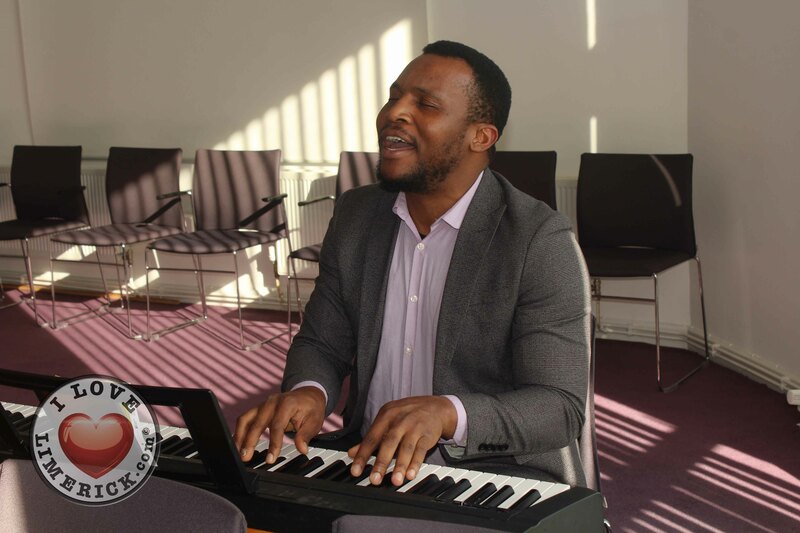 Last year over 23,000 visitors came to the Learning Hub to engage in various activities and to use the facilities. 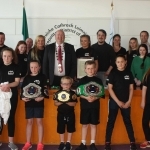 For more information on the Learning Hub Kickboxing club, go here. 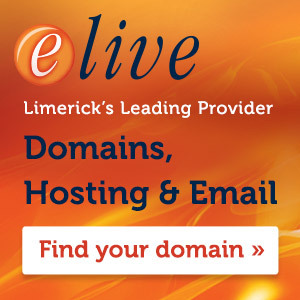 For more stories on the Learning Hub, go here. 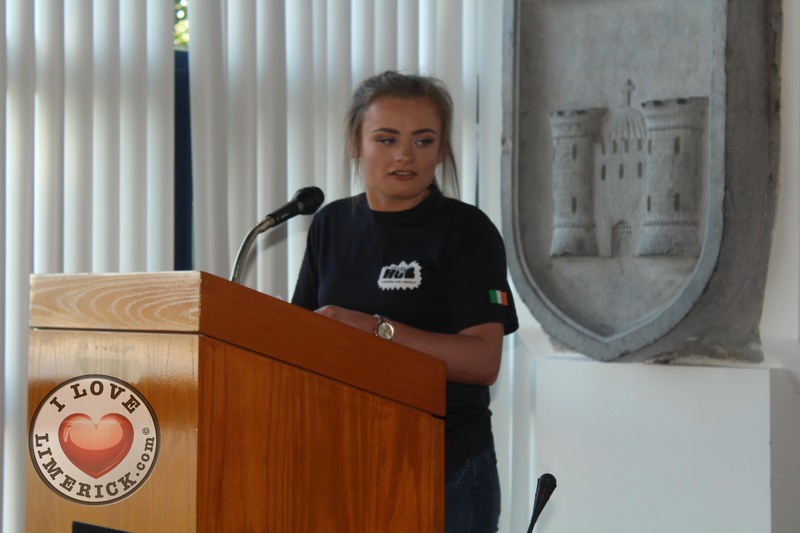 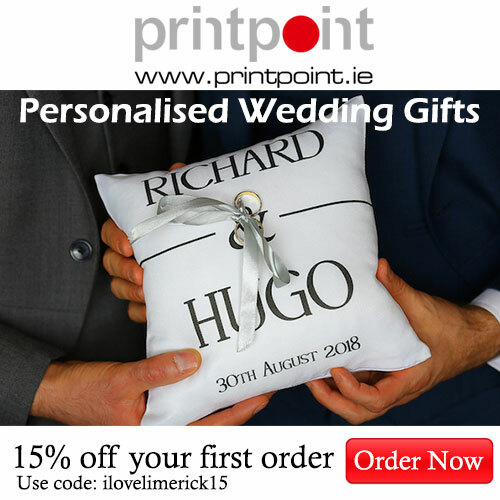 Pictures: Ciara Maria Hayes/ilovelimerick 2018.